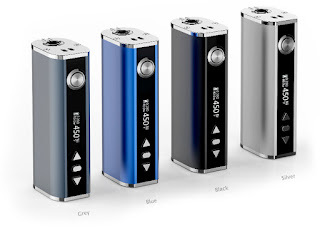 How about the looks of iStick 100W? 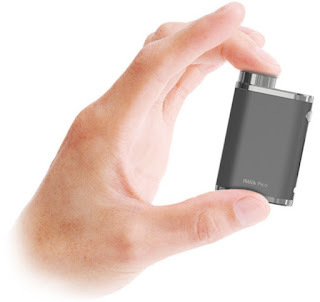 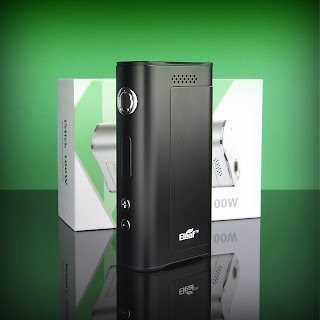 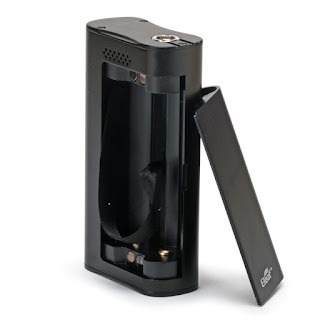 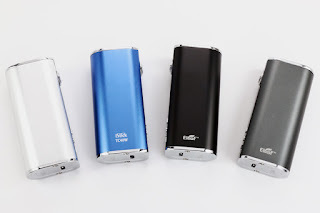 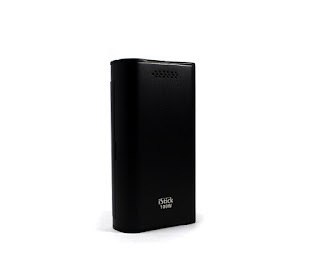 How about the build quality of the iStick 100W? 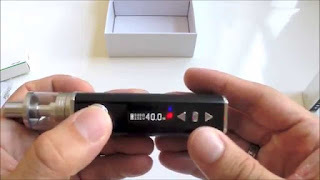 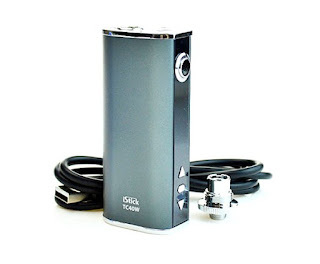 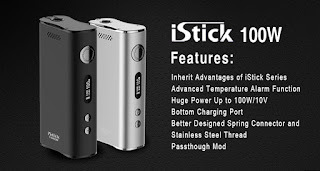 How to use iStick 100W? 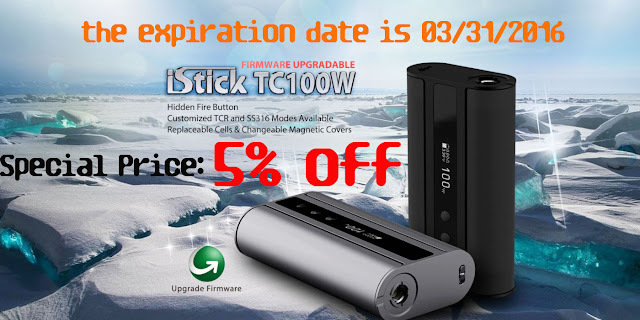 What new in iStick TC40W? 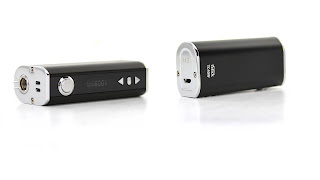 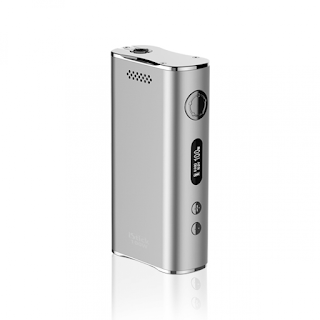 What is the different between two modes of iStick TC40W?